Cleanco has developed an enviable reputation as a superior cleaning service. With highly competitive rates and a team of trained professionals, we look forward to being of service to you. With over 11 years in the cleaning industry and with a team of highly-skilled professionals, CleanCo offers a top quality and environment-friendly service. CleanCo London window cleaners are very proud that our services have been applied to virtually every size and style of building in South East and South West London, both commercial and residential. Welcome to our site. 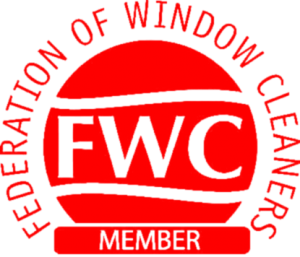 If you are interested in hiring a professional window & guttering cleaning service, you are exactly where you need to be, for the best in residential and domestic property cleaning & maintenance in South East and South West London. For an unrivalled service and unbeatable price Get In Touch Today 07999596082 email: info@cleanco.co.uk We will be pleased to provide a free estimate for any size job. 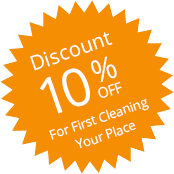 CleanCo Professional Domestic & Commercial Cleaners, Serving South East and South West London. 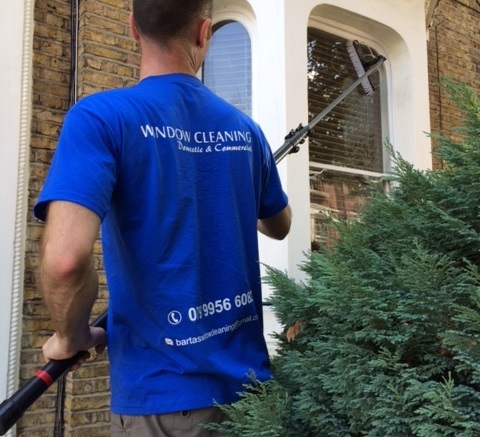 CleanCo London window cleaners are very proud that our services have been applied to virtually every size and style of building in South East and South West London, both commercial and residential. There is no building that has ever been constructed that we are not capable of maintaining with unparalleled ability. Every job that we are called to do is just as important to us as the next, regardless of size. 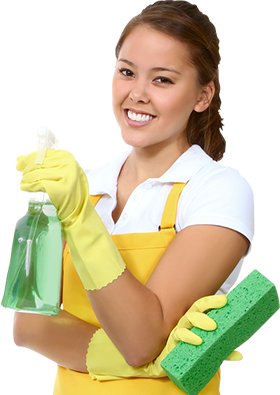 Using only environmentally friendly cleaning products, our team of technicians is ready to serve you professionally and skilfully. We offer a variety of affordable solutions for every type of home and business premises, from houses and apartments to offices, schools, shops, restaurants and gyms. Windows, guttering, facia, cladding, conservatories, patios carpets and upholstery. 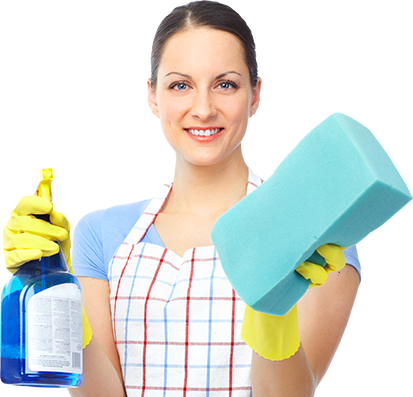 We are a hard working, honest and enthusiastic team who combine traditional cleaning skills with new technology to give our customers a reliable, safe, environmentally friendly and value for money service. 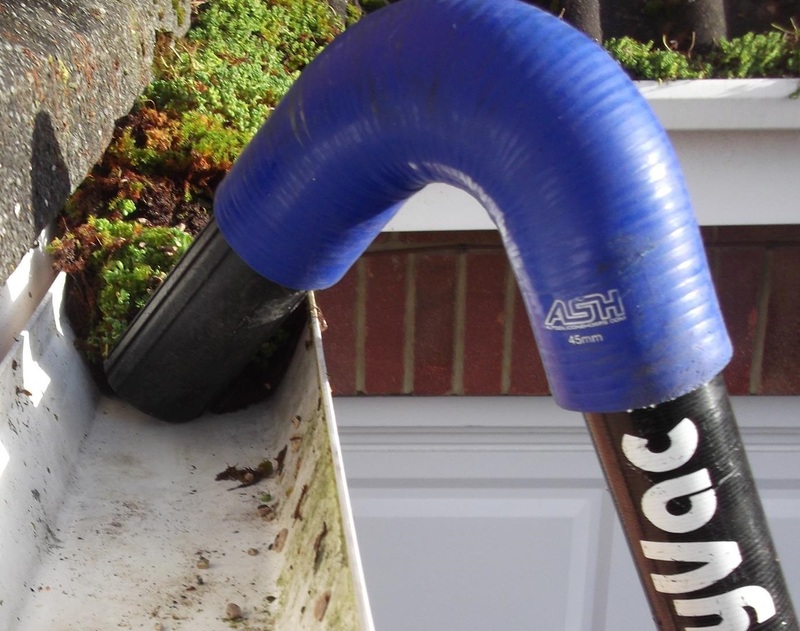 We use Reach & Wash’ pure water fed pole systems, without harmful chemicals or ladders, and are able to access five to six floors to clean all UPVC, soffits and fascia boards, conservatory roofs and the windows above them, and also gutters using our vacuum system. Here are some of the postcodes we cover. Dulwich SE23 Forest Hill SE24 Herne Hill SE25 Norwood SE26 Sydenham SE27 West Norwood SE28 Thamesmead. Mortlake SW15 Putney SW16 Streatham SW17 Tooting SW18 West Wandsworth SW19 Wimbledon SW20 West Wimbledon. 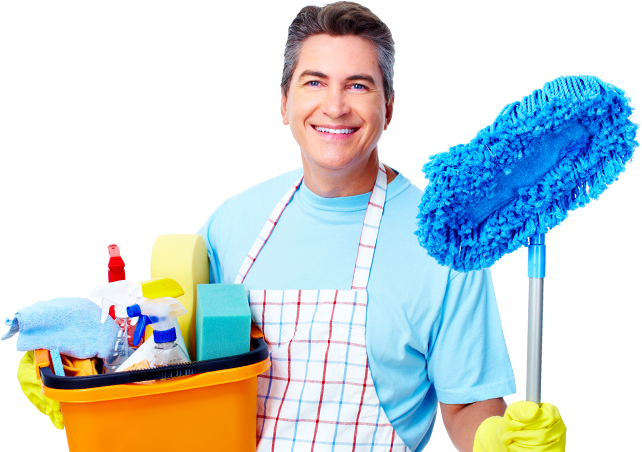 You won’t find a friendlier, more professional cleaning service. Get in touch; we’d love to hear from you. We work all year round, including weekends and holidays, and we won’t be beaten on price – that’s the CleanCo promise! 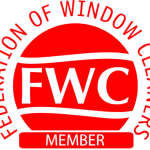 We provide homeowners and business owners with a reliable, safe and cost effective solution combining both traditional window cleaning skills and new window cleaning technologies. Our motto is: ‘If you’re going to do a job, do it properly,’ and our loyal and satisfied customers – home owners and businesses in the South East and South West London area – are testament to the terrific work we perform. 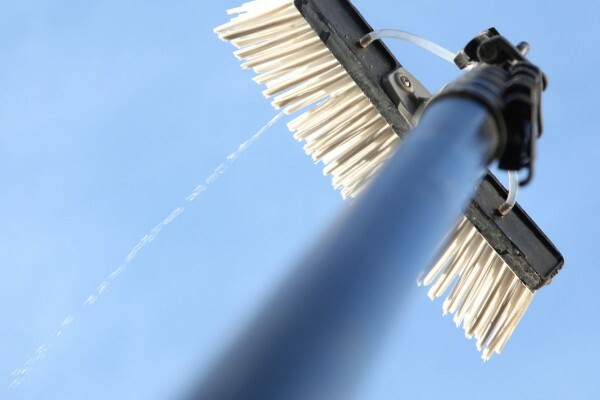 So whether it’s residential or commercial window cleaning, gutter cleaning, carpet and upholstery, or patio and decking, we are London’s best! 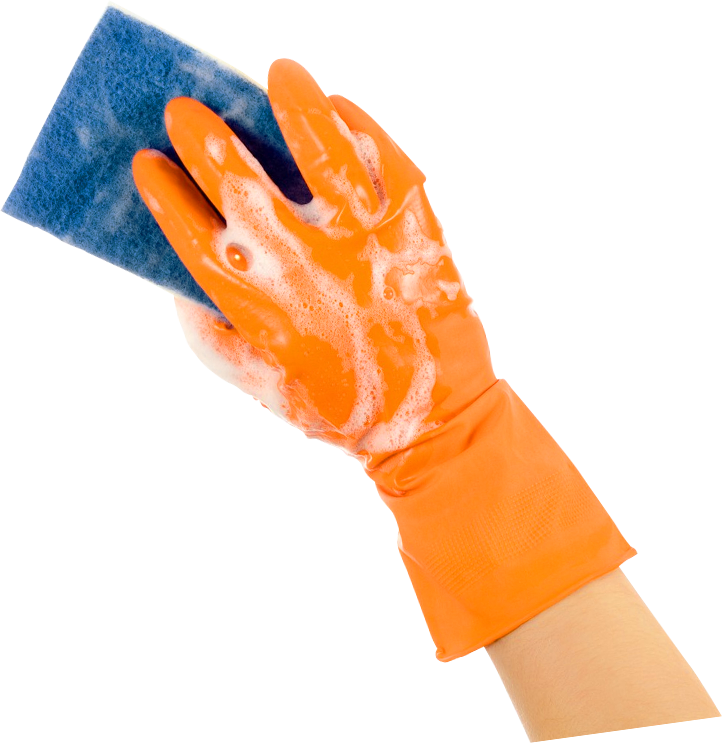 We pride ourselves on taking on any cleaning job, any time, and in any location throughout the UK. We’d like to discuss all of your cleaning requirements, so why not contact us and let’s get down to business. In addition to all our other terrific cleaning services, we also take on commercial maintenance work, and it’s in this area that our ‘corporate’ team of professionals really impress. Some of our clients include high street stores, pubs, restaurants, factory floors, warehouses and workshops, surgeries, hotels and offices. Whether it’s a one-off job or regular contract, the Cleanco team won’t let you down. 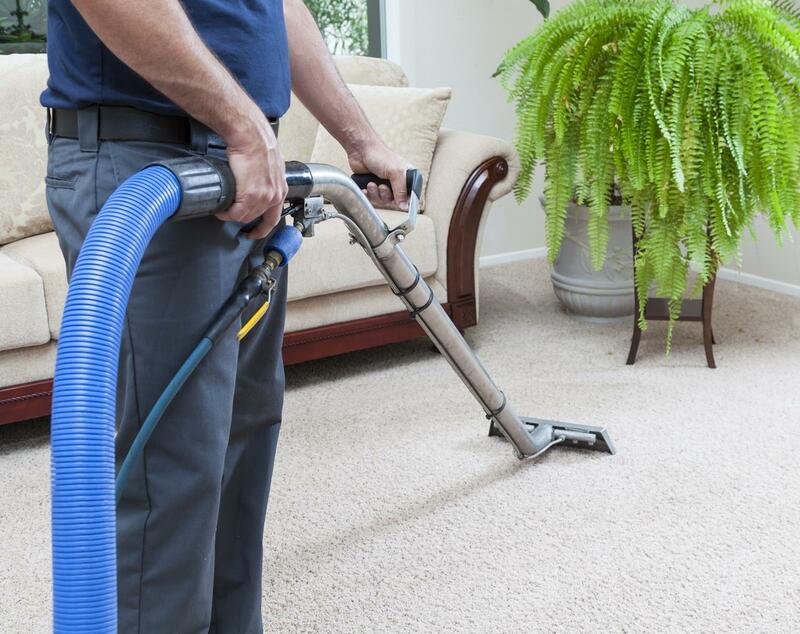 Whatever time of day, or night, we’ll show up punctually and fully-equipped to do the very best cleaning job. Psst … and if you’d like to see some of our terrific customer reviews, or need a reference from any one of our satisfied clients, we’d be only too happy to oblige. 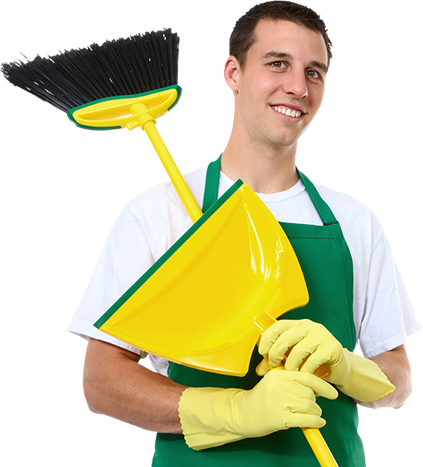 Since we established our cleaning company in 2005, we’ve built up an enviable reputation and a long list of clients who use us time and time again – some have annual contracts with us, others work on a job-for-job basis. Because our cleaning team are such professionals and work with utmost pride, almost all of our clients stick with us, year after year. So come on, let us take on all your cleaning requirements. We’d love to include you in our growing client list and welcome you to the Cleanco fold.